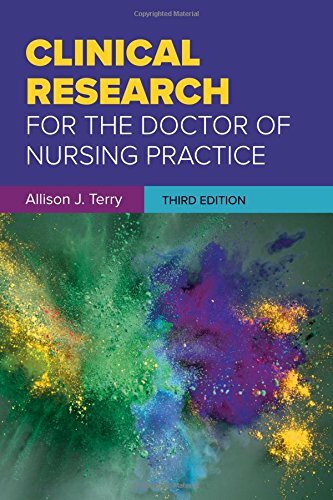 1284117588 -Clinical Research for the Doctor of Nursing Practice, Third Edition walks the reader through each aspect of the DNP project, explaining how students can effectively conceptualize, design, and implement their research to become agents of change in multiple healthcare settings. Focusing on the practical steps needed to complete the capstone project, the Third Edition demystifies common challenges for DNP students, including how to develop a research question, select a methodology, and develop a proposal for implementation. The text also investigates emerging issues relevant to DNP-prepared nurses, from changes in patient confidentiality practices and HIPAA legislation to making interventions in quality improvement processes. Several sample DNP projects are included to foster classroom discussion and analysis.